Whether you're at the beach or the pool, you can enjoy your favorite summertime tunes with the Ash Gray GO 2 Portable Wireless Speaker from JBL. 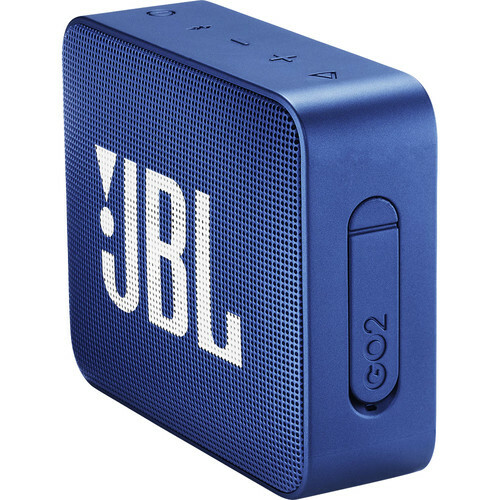 This compact speaker features an IPX7 rating, which means that it can withstand being submerged in up to 3.3' of water. 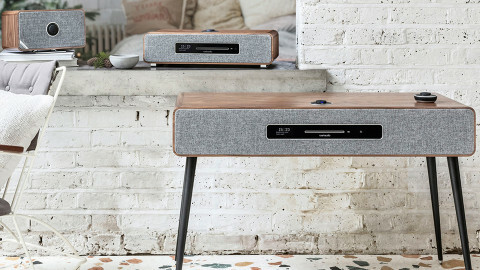 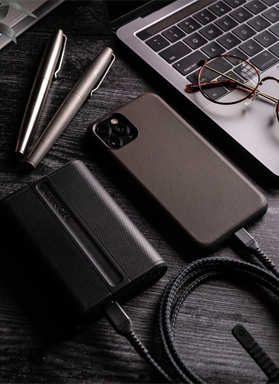 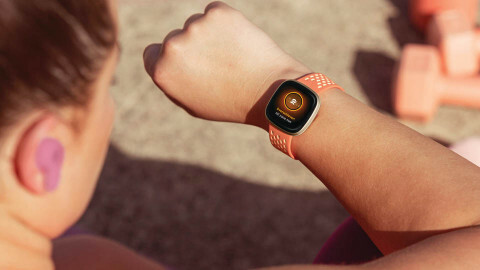 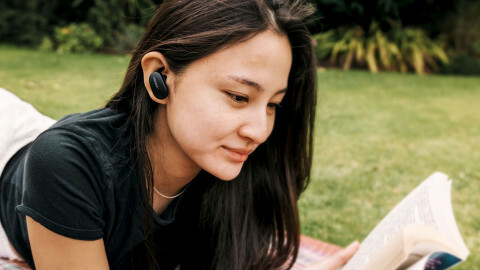 You can stream audio to it from any Bluetooth-compatible device from up to 33' away, and if you pair the speaker with your smartphone, you can use it as a speakerphone for hands-free calling. 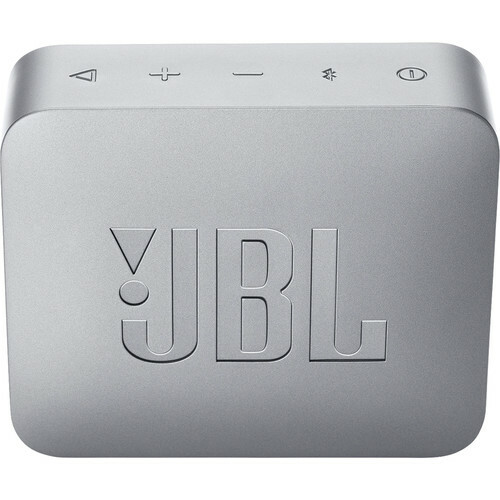 On a full charge, the JBL GO 2 gives you up to 5 hours of playback, but if you use the included Micro-USB cable, you can recharge it so the music never has to stop. 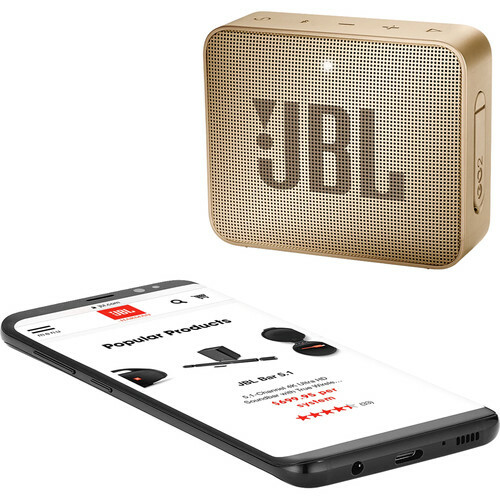 You can use the JBL GO 2 as a speakerphone when you pair it with your Bluetooth-equipped smartphone. 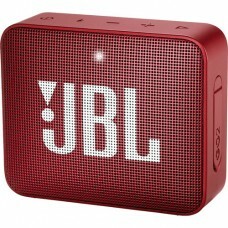 To help keep those conversations crystal-clear, JBL has engineered the GO 2 with noise-cancelling technology. 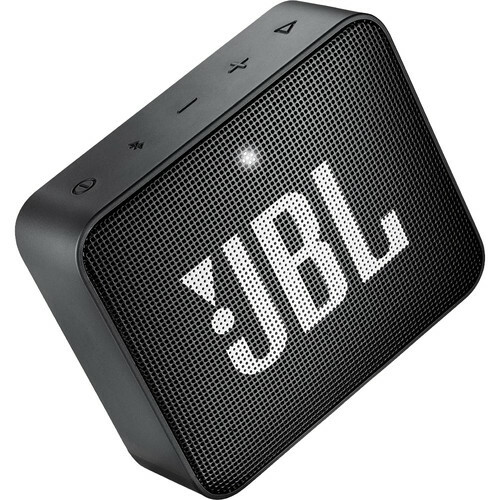 The JBL GO 2 features a 3.5mm audio input, so if your audio source doesn't have Bluetooth capabilities, you can plug in an audio cable (not included) and still enjoy your music through the speaker.